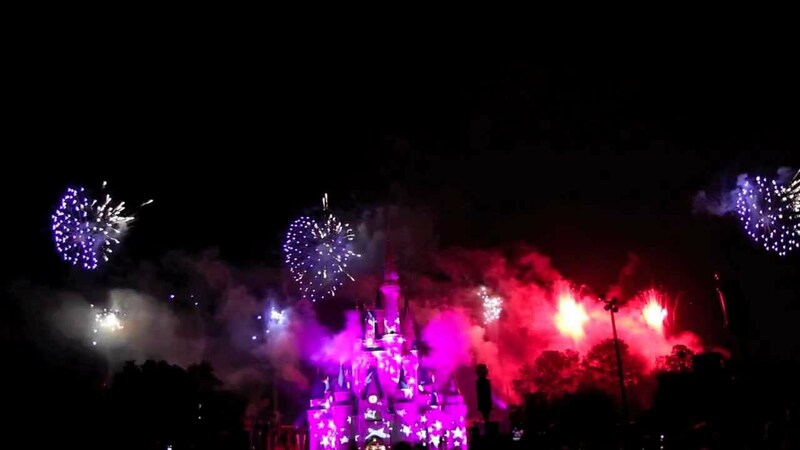 Apr 28, 2009 in "Disney's Celebrate America! 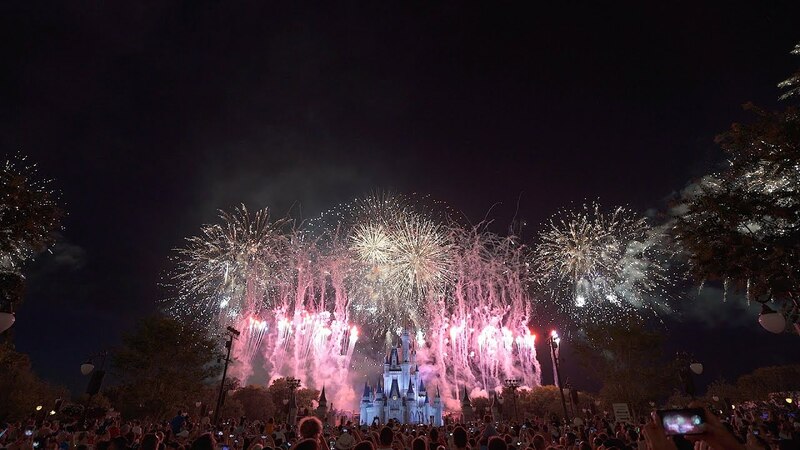 - A Fourth of July Concert in the Sky"
The Magic Kingdom's July 4 firework show, Disney's Celebrate America! - A Fourth of July Concert in the Sky, will be held at 9pm this year on July 4 only (not the 3rd and 4th as was the case last year). For a look at last years show go here.